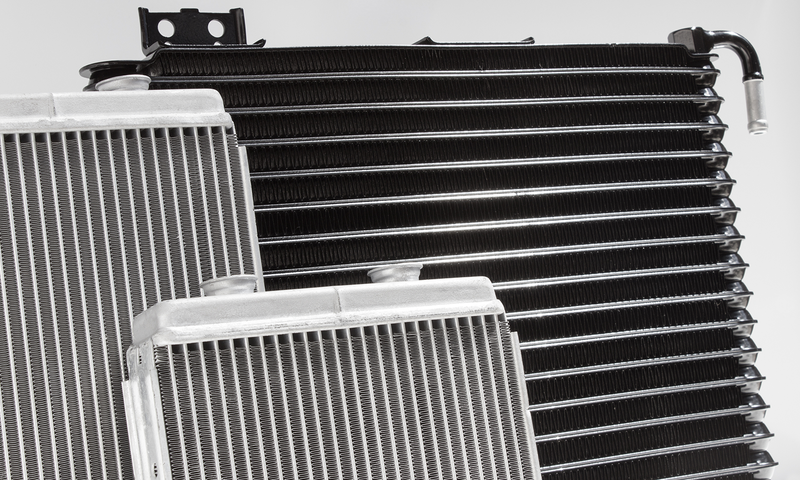 The TYC Jeep Wrangler 1-row plastic aluminum replacement radiator will restore your vehicle’s factory cooling efficiency. TYC radiators are equal to OE construction or number and placement of fluid tubes and cooling fins. Radiators are designed to cool engines to prevent automobile engine failure. They are used to dissipate heat produced from running engines. Although engines are currently being designed and produced in different types, with different materials, sizes and cooling functions, the key requirements from a user’s perspective border on durability, cost and efficiency.